EAST LANSING, Mich (WLNS) - E-scooters and other electric mobility devices are now allowed on Michigan State University’s campus. 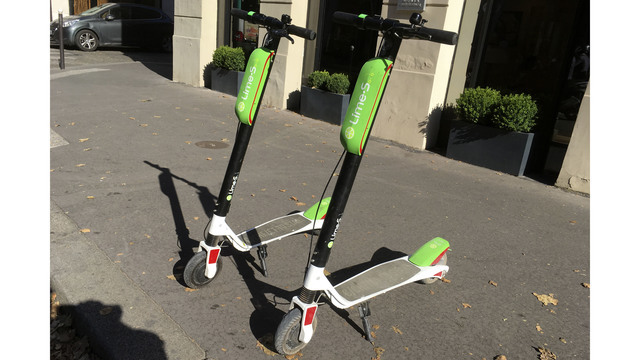 The Board of Trustees approved an ordinance that allows electric mobility devices to be used on roads and in bicycle lanes. The MSU Police Department will begin identifying designated parking areas for these devices.